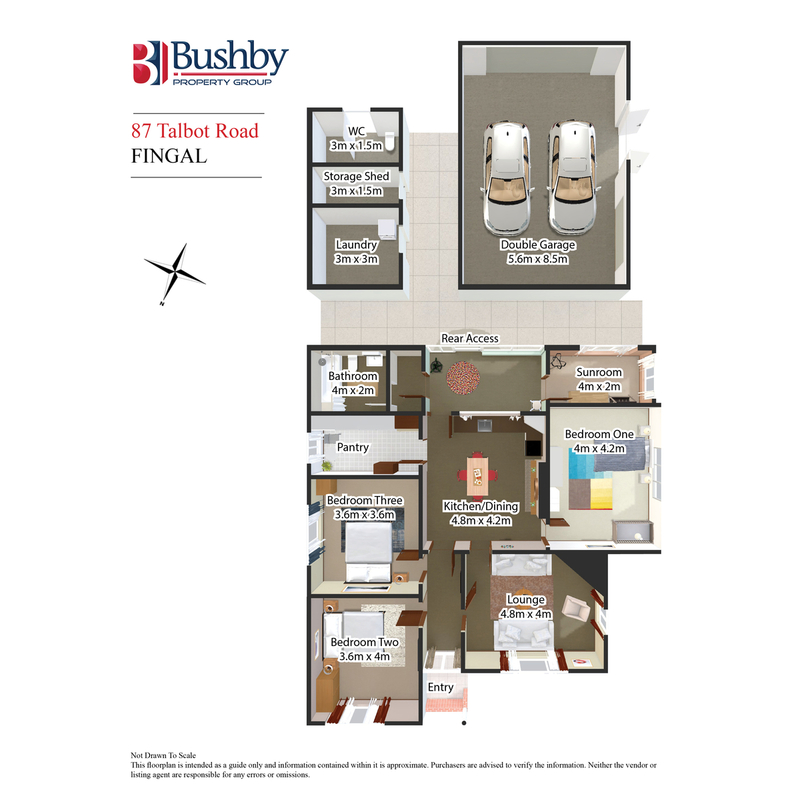 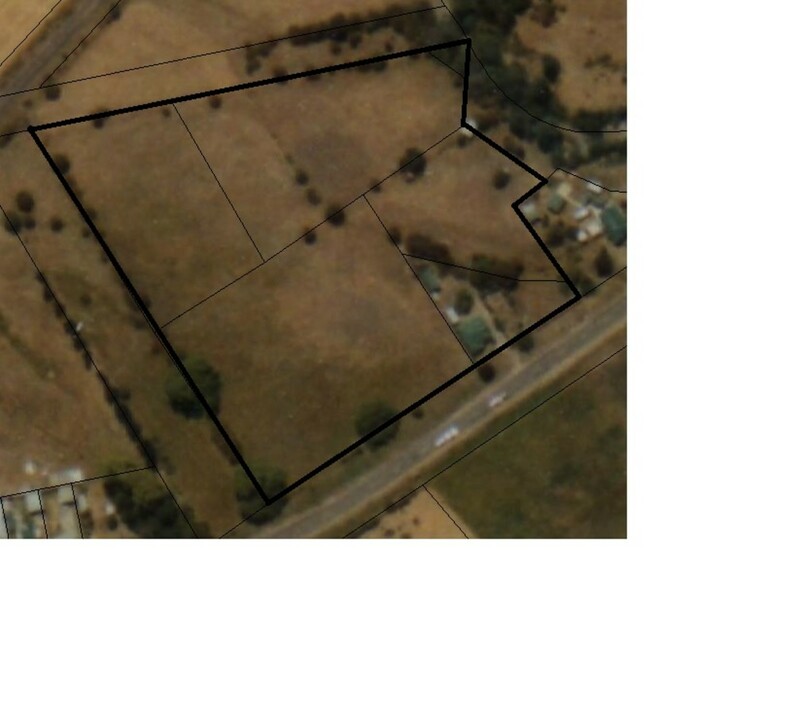 A fantastic opportunity is here for you to approximately 7 acres of land over 5 titles in the quiet township of Fingal. 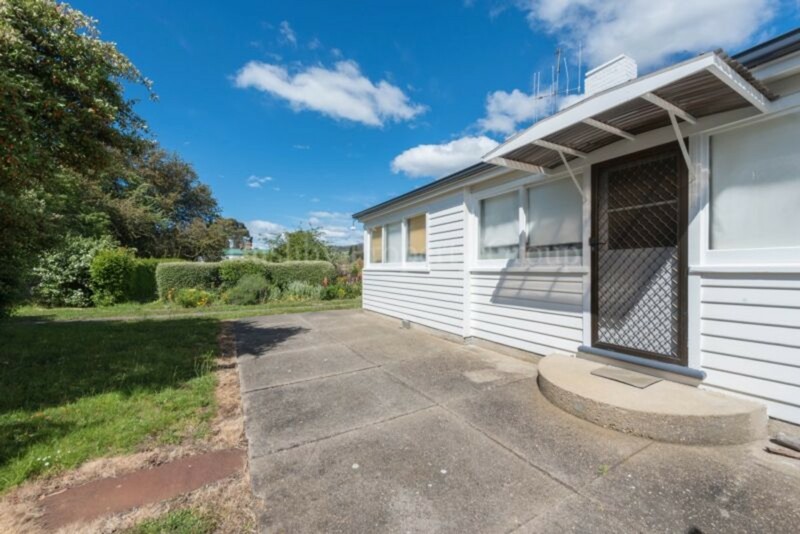 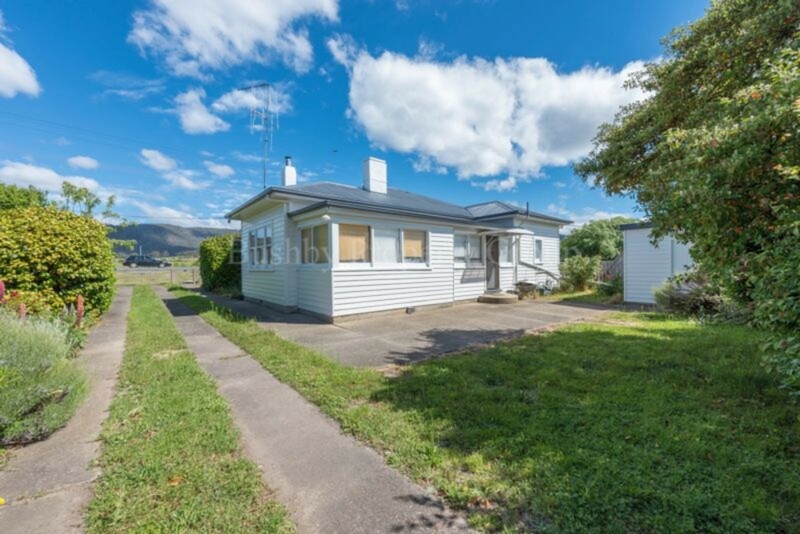 Whether you are looking for a potential development opportunity or simply just looking to enjoy the serenity of living with minimal neighbours near by. 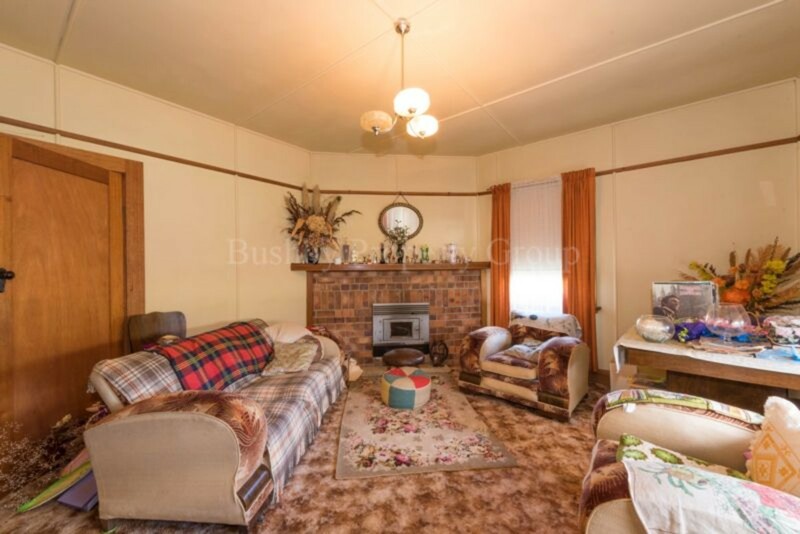 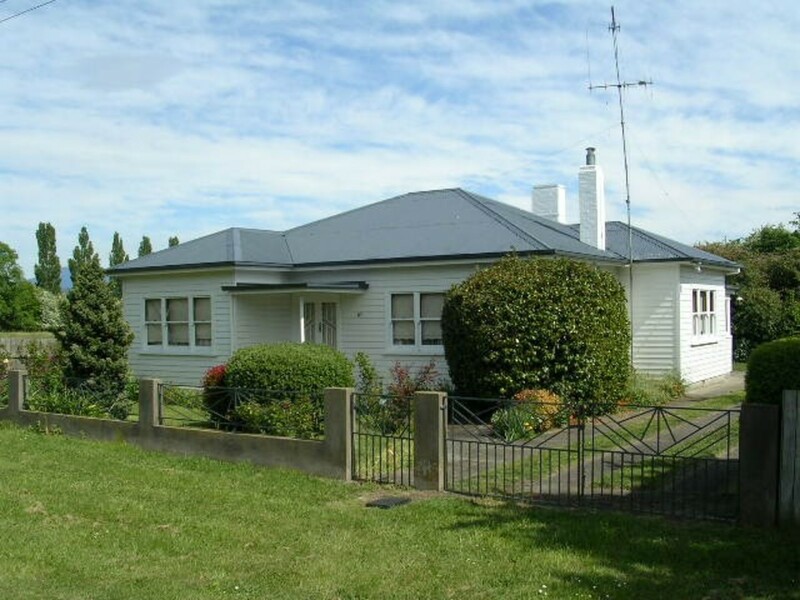 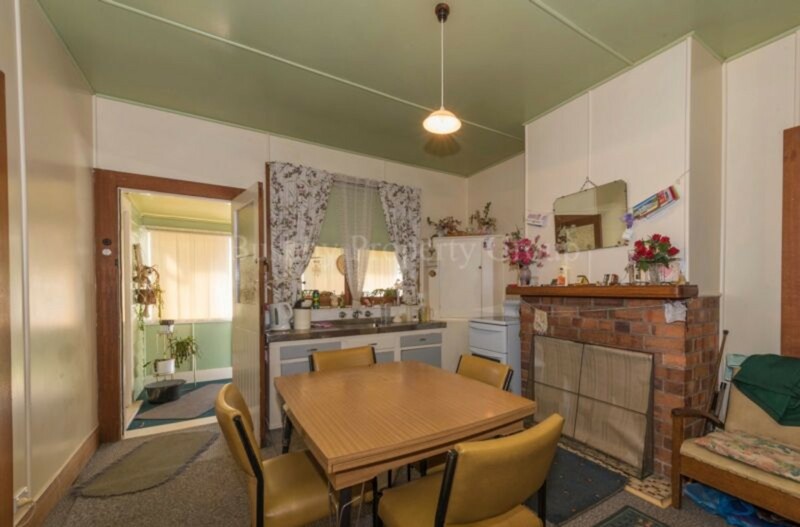 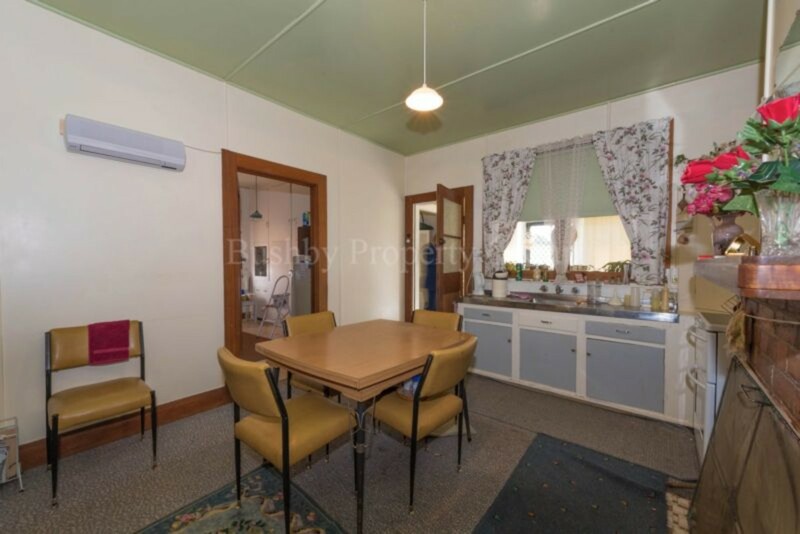 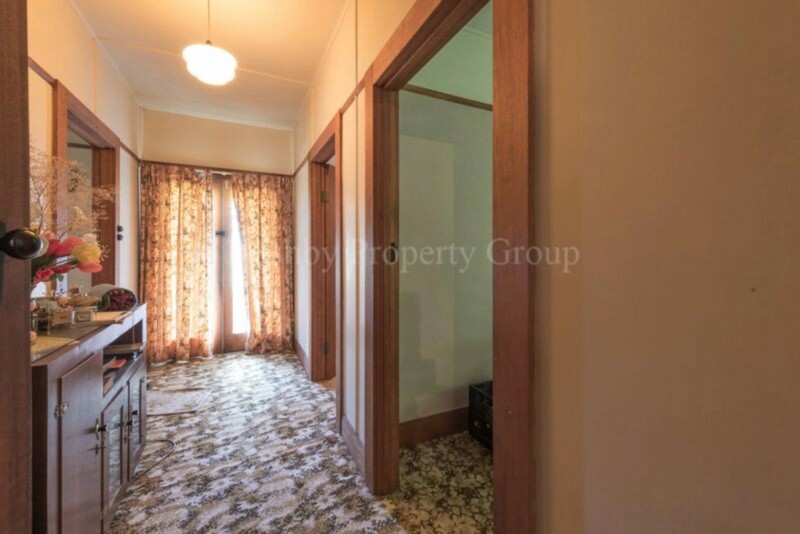 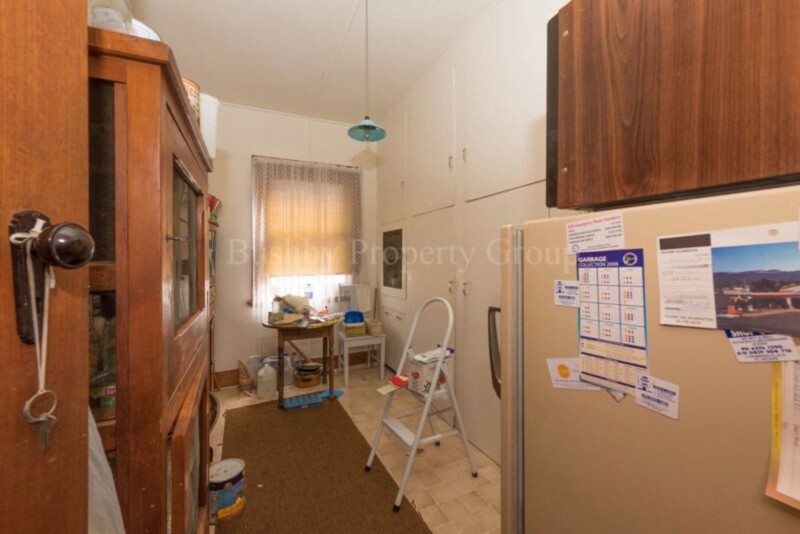 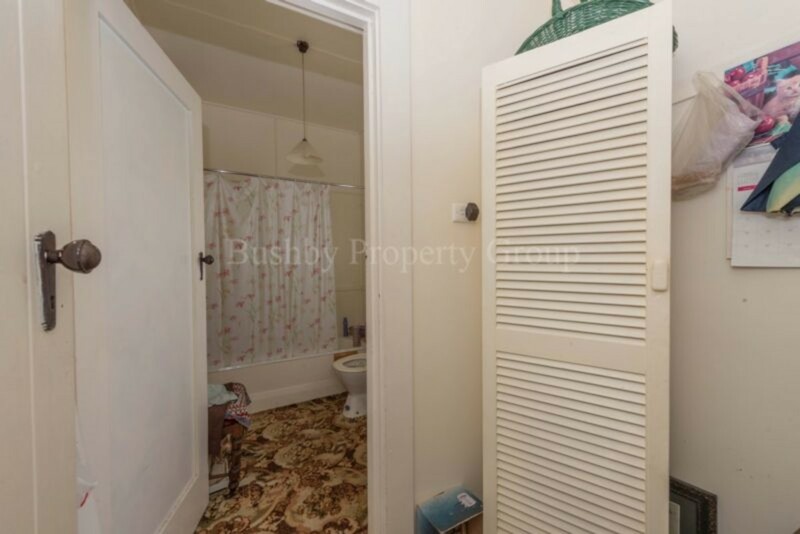 The house itself is as original and offers 3 bedrooms, One bathroom, separate living area & kitchen as well as externally offering a garage and storage sheds. 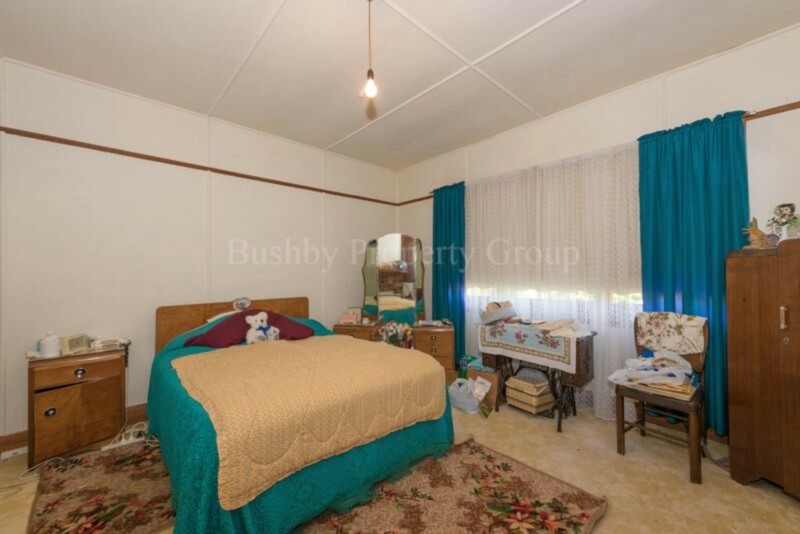 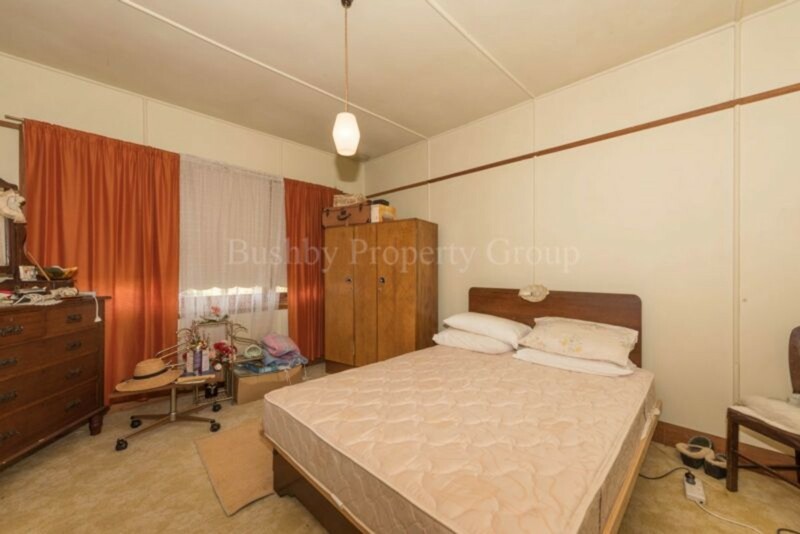 If living the quiet life is something you have dreamt of with all facilities within a short driving distance, this property will definitely tick all your boxes.